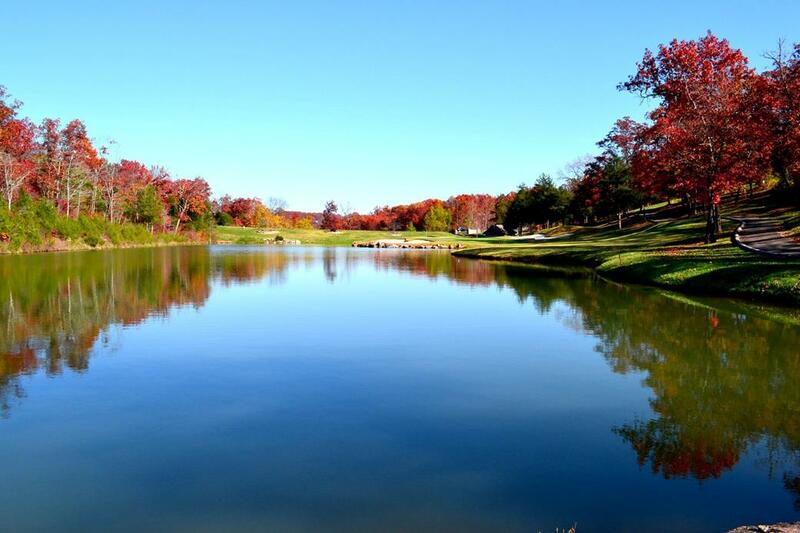 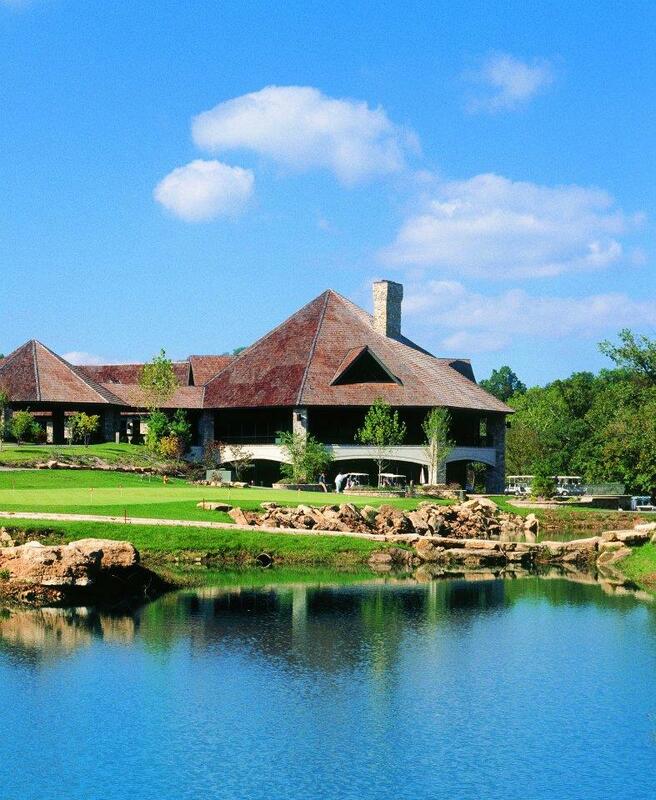 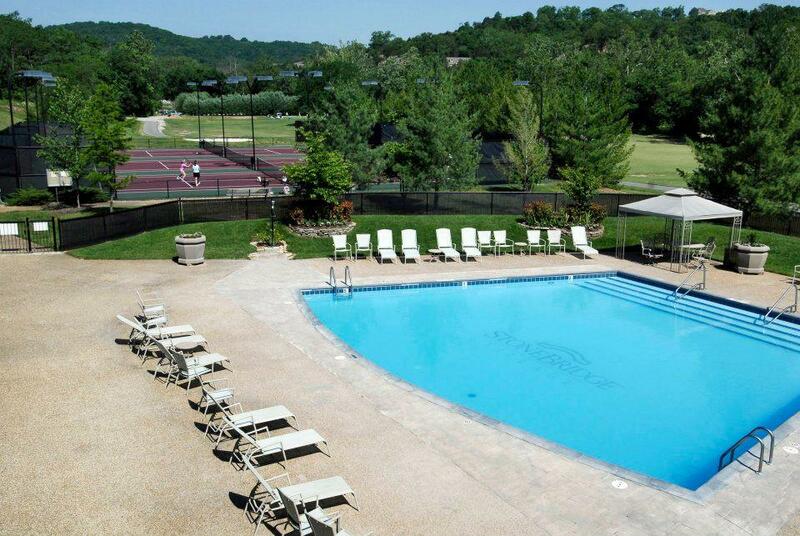 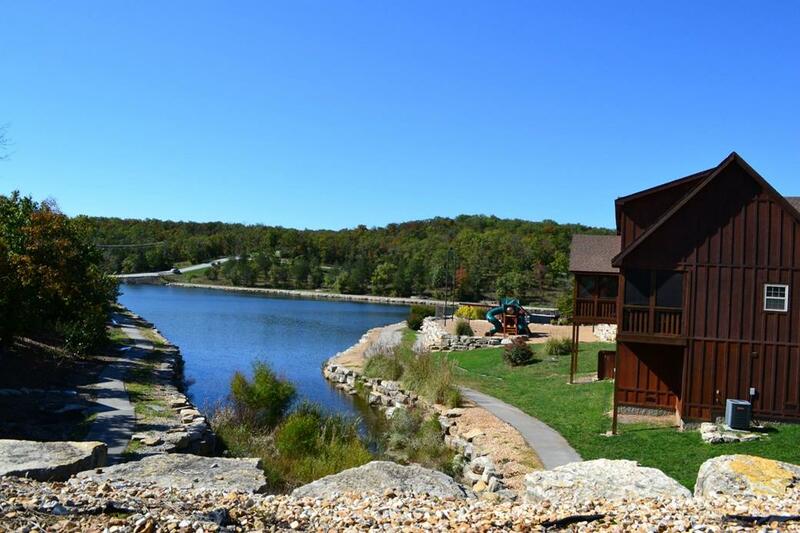 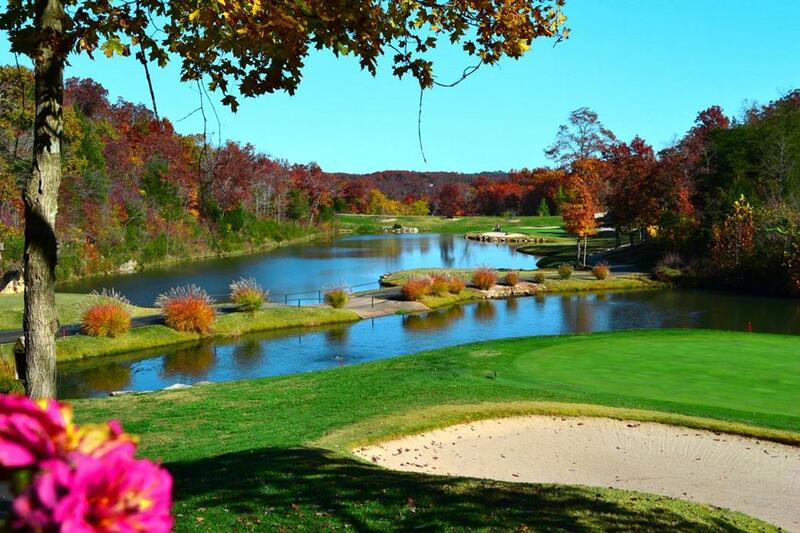 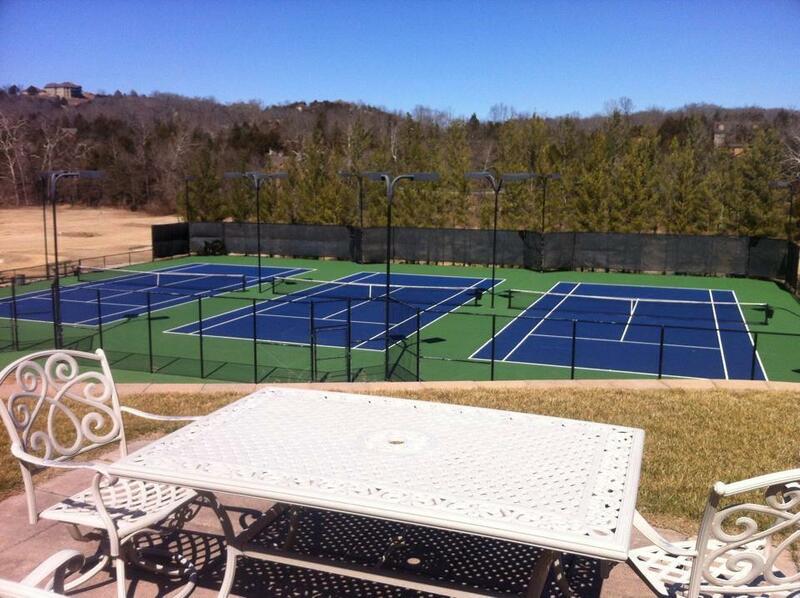 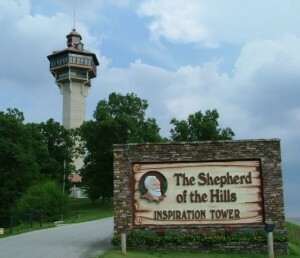 Stay in your very own one bedroom cabin in Branson, surrounded by the beauty of the Ozarks’ Mountains when you stay at Stonbridge Resort’s popular cabins! 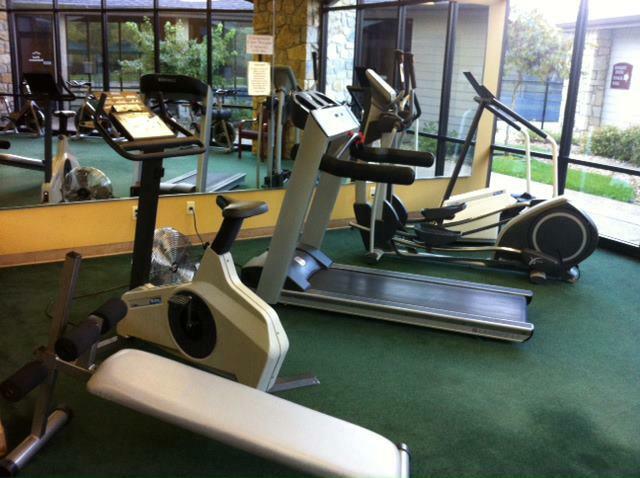 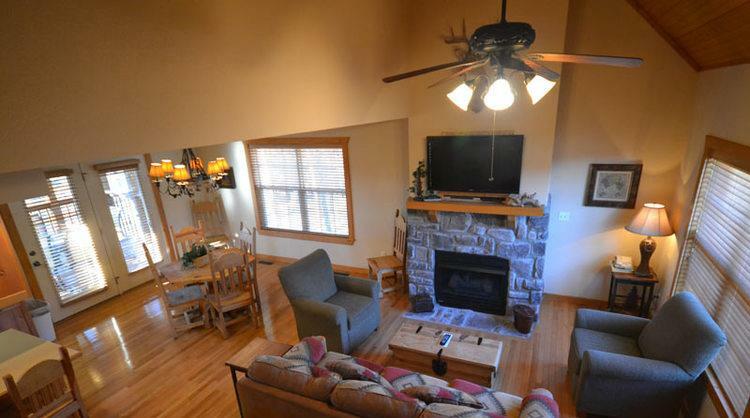 Booking tip: Stonebridge – 1 Bedroom Cabin is very popular, advance reservations are recommended! 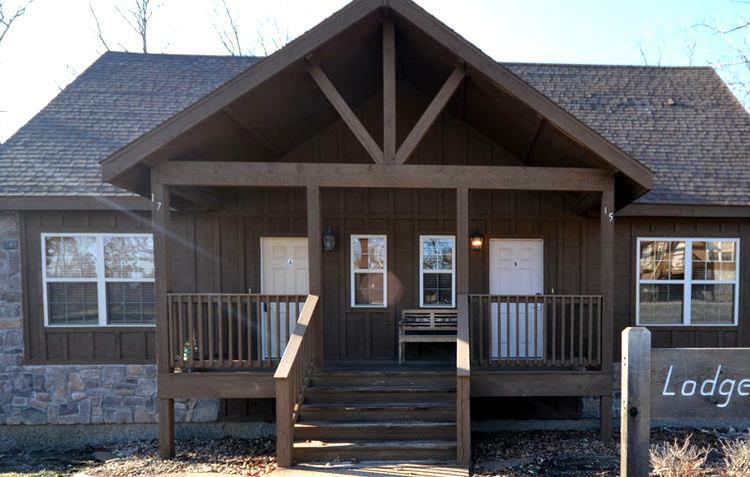 Experience a Rustic 1 Bedroom Cabin at Stonebridge Resort! 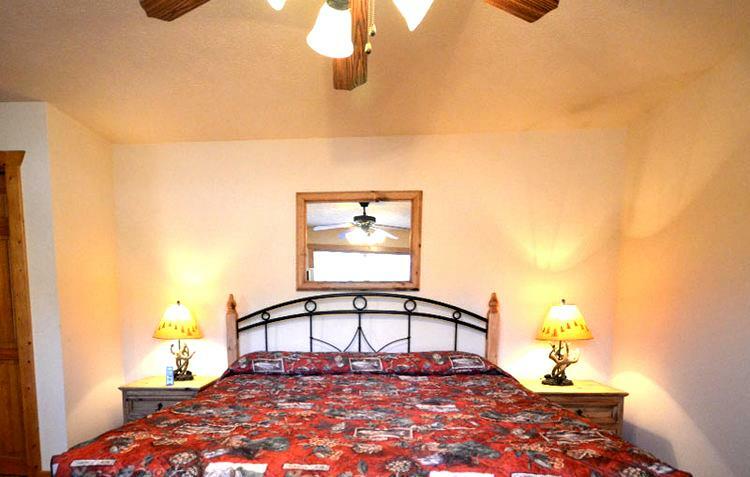 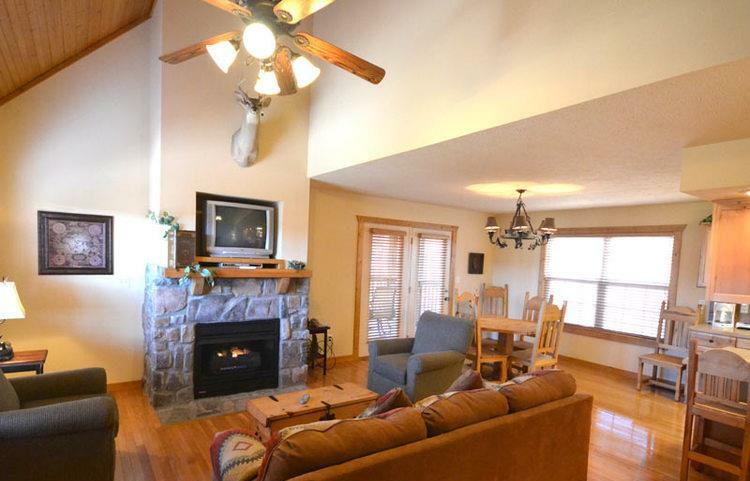 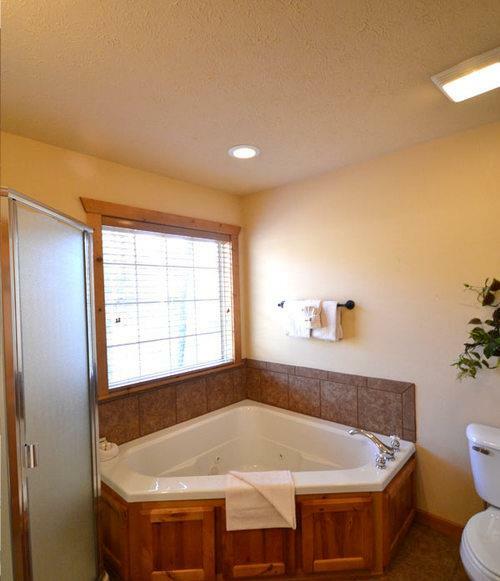 Relax in comfort and style in this comfortable and cozy one-bedroom cabin at Stonebridge Resort! 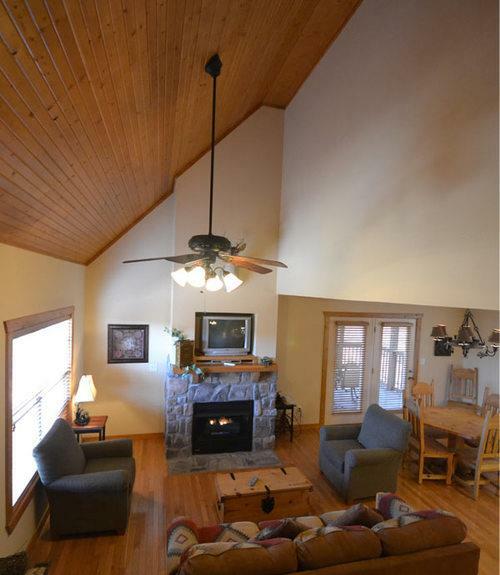 Sleeps up to 4 People! 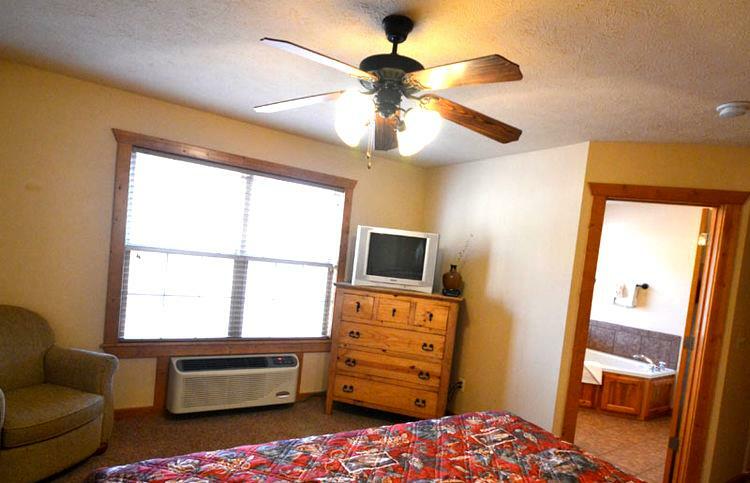 Accommodating many different types of travelers, this one bedroom cabin at Stonebridge Resort provides the ultimate getaway for comfort and relaxation! 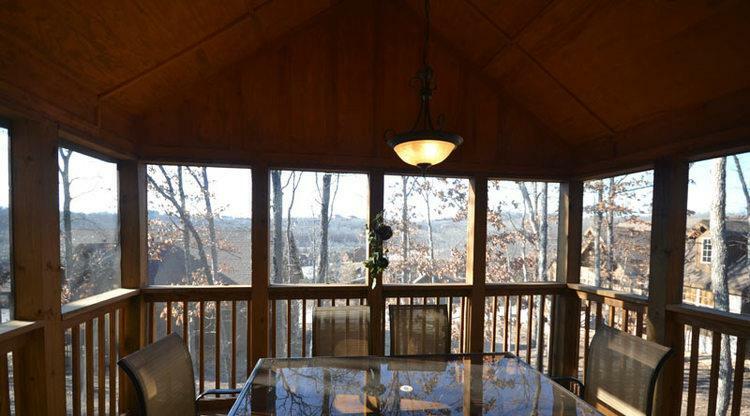 Great for relaxing after a long day of fun in Branson, you can kick back and relax in your very own cabin nestled among the Ozark Mountains and forests. 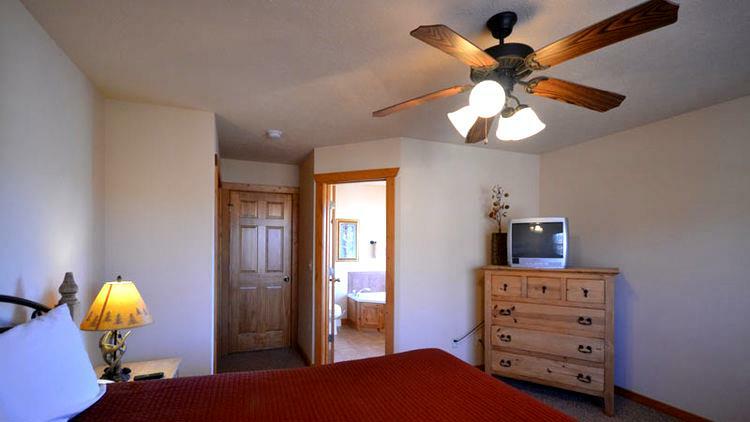 These one-bedroom cabins offer all of the features and amenities you might want for your next stay in the area. 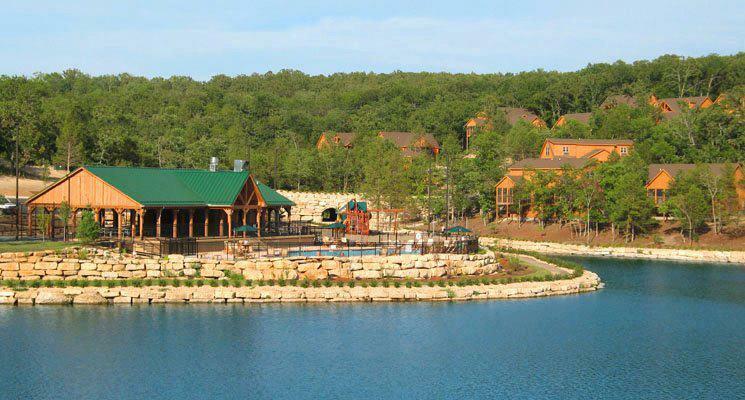 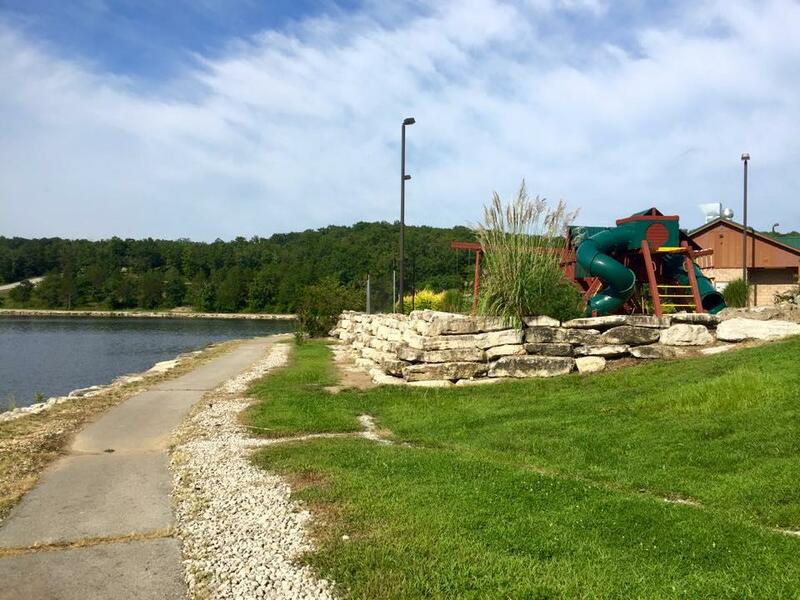 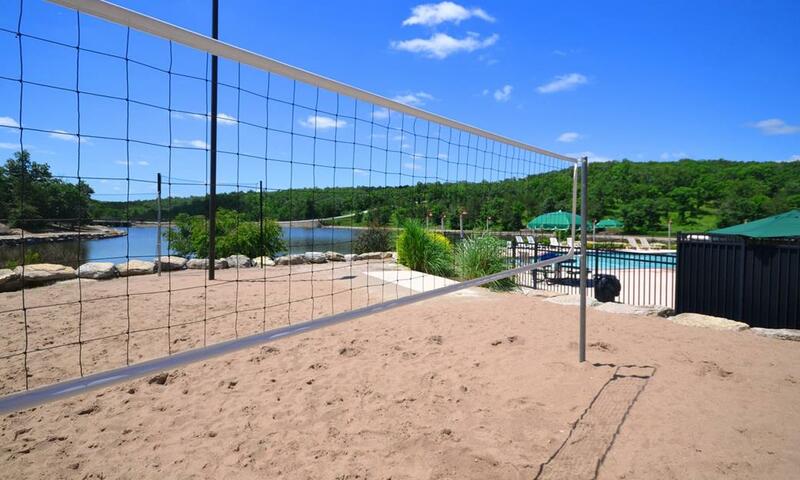 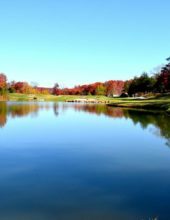 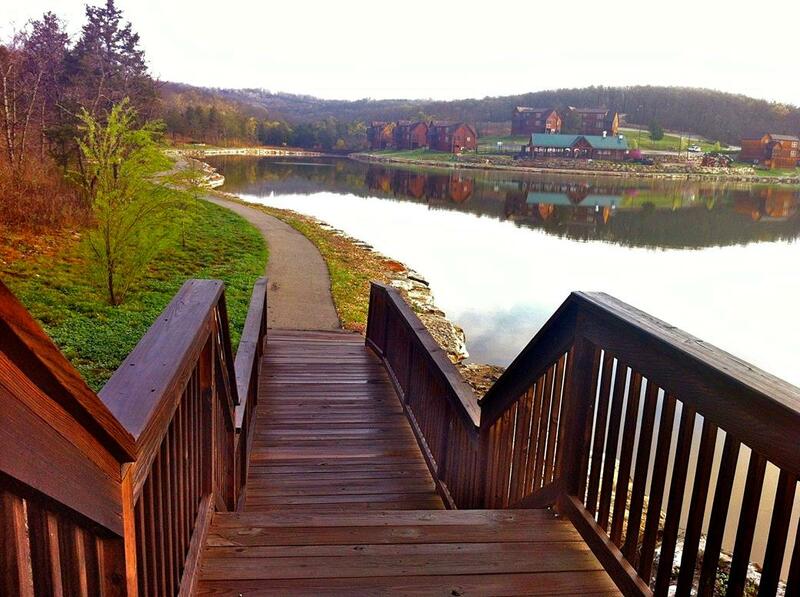 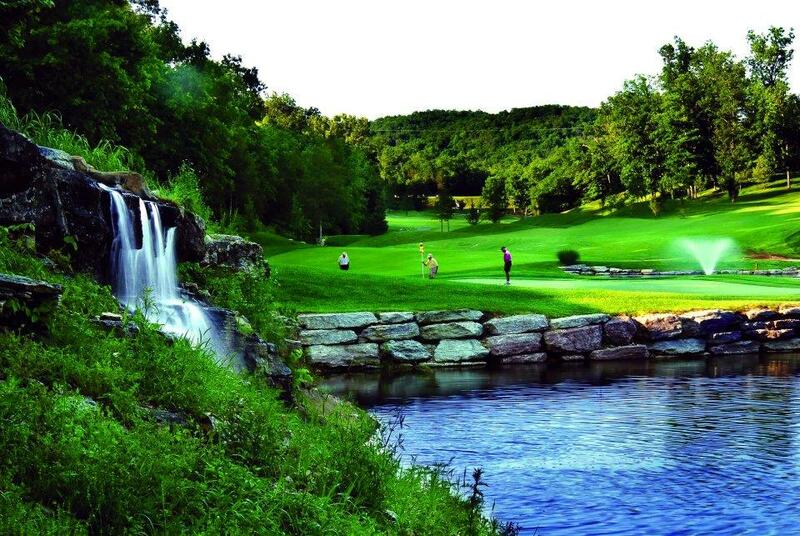 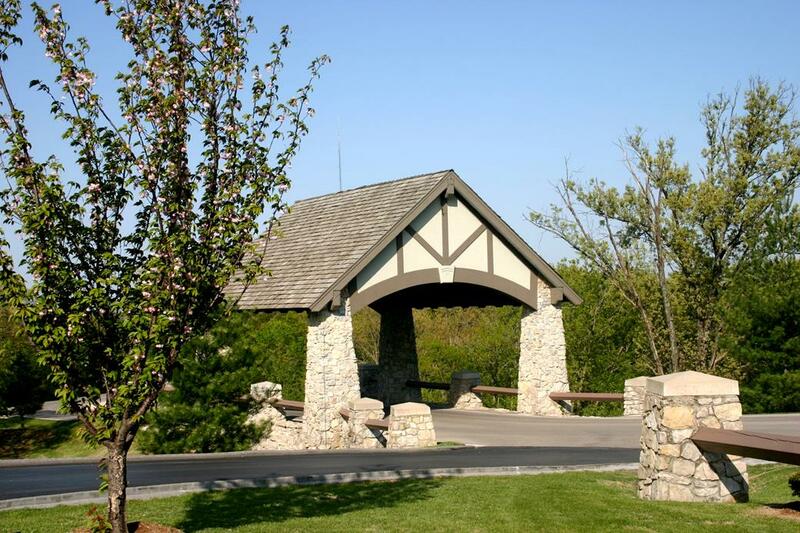 Whether you’re visiting for the shows, shopping, entertainment, the lakes, or simply getting away for a much-needed vacation – you will find that few cabins in the area offer everything you find when you stay at this beautiful resort! 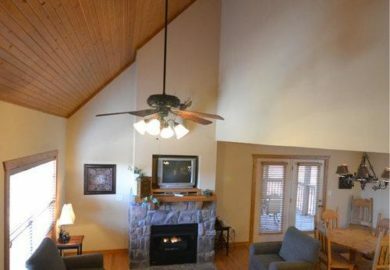 Equipped with a full kitchen, dining room, living room, and plenty of space for everyone traveling with you – it offers the perfect place to get away, no matter what time of the year that yo’ure visiting! 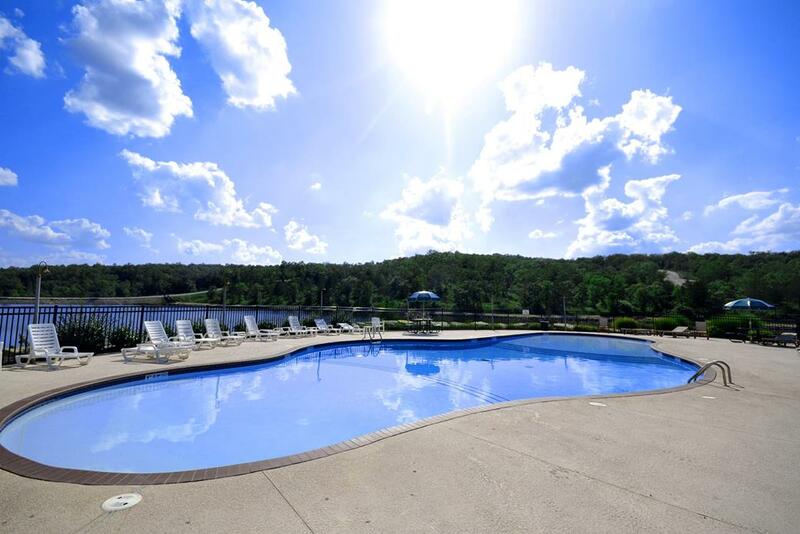 From couples to family and friends, you are sure to love your stay at one of these one bedroom cabin rentals at the beautiful Stonebridge Resort!